Front-end web developer and graphic designer with ability to solve complex website interface problems through creative and UX-minded solutions. Published on March 25, 2017 . 12 minute read. Published on June 6, 2017 . 1 minute read. Published on June 13, 2017 . 1 minute read. Published on February 1, 2017 . 9 minute read. Published on January 11, 2017 . 4 minute read. Published on December 10, 2015 . 2 minute read. Note: CodePen links open in a new tab. 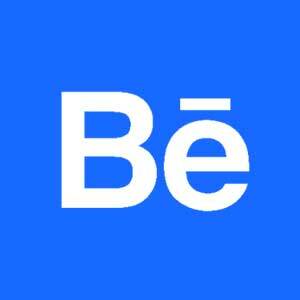 Note: Behance links open in a new tab.